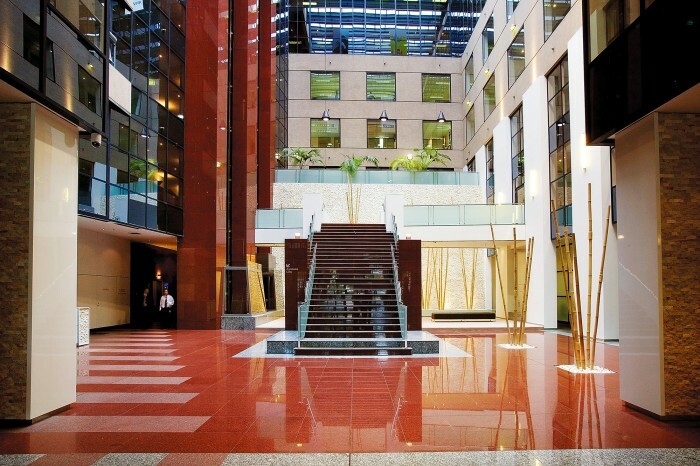 Design, documentation and construction of base building and refurbishment works of 509 St Kilda Road foyer was a major success in terms of the outcome compared with the existing conditions. We maintained the elegance and openness of the lobby by introducing raw and organic planting with natural stone and materials to give extra grandness to the large open space. We always endeavour to design towards a ‘timeless elegance’ metaphor in order to maintain the highest longevity for every project, the corporate foyer of 509 St Kilda Road still maintains this design, almost 5 years since construction completion.